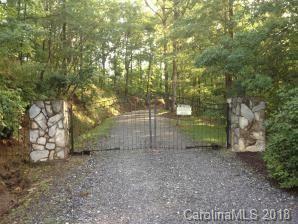 This is a Great Opportunity for 2nd Home and/or Airbnb / VRBO Income. 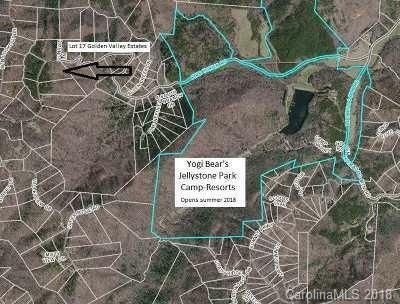 Yogi Bear's Jellystone Park is Neighboring this Development. Stick Built Homes, Modular Homes and Cabins are Allowed but No Mobile Homes; 800 Sqft Minimum per CC&R's. 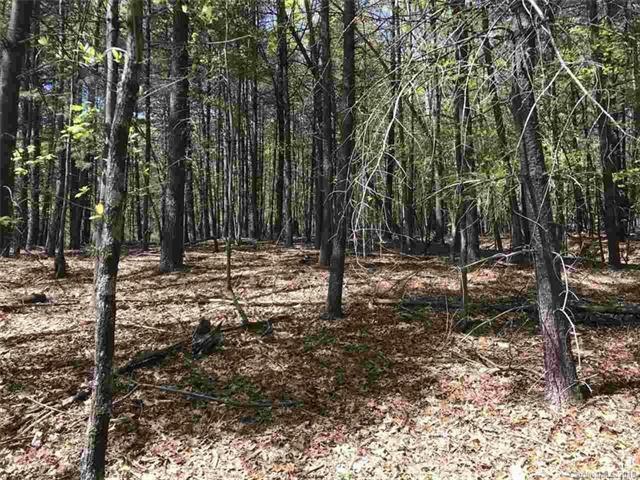 Seller is Willing to Sell Lots Together or Separate; Lots Range from 1.01 - 6.67 .Each Lot has Electric Utilities and Heavily Wooded for Privacy. 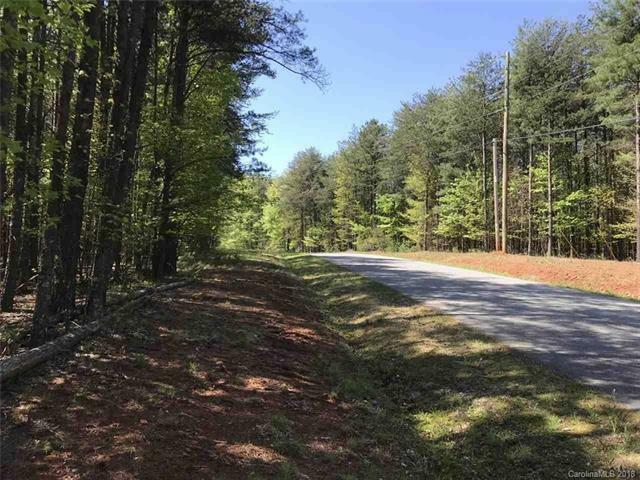 This Subdivision is Located Near Many Other Attractions: South Mountains Game Lands, Apple Hill Orchard Cider Mill, Chimney Rock, Lake Lure & Much More - See the Local Attractions Map.